A leading expert has claimed that no distressed mortgage holders in Carlow who are eligible for the Government’s mortgage to rent scheme should lose their home. 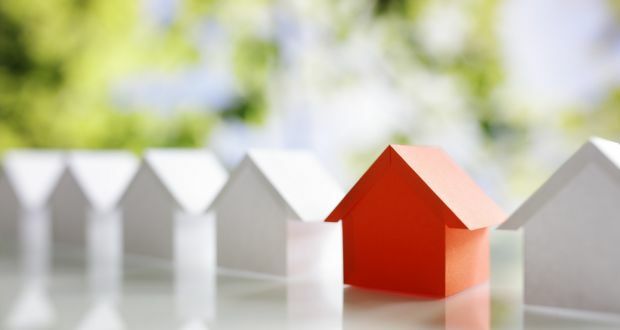 Changes to the original schemes eligibility criteria now means that an estimated 14,000 home-dwellers in mortgage arrears nationwide qualify for inclusion under the scheme, according to mortgage debt expert, Paul Cunningham. Figures from the Central Bank’s Long-Term Mortgage Arrears in Ireland Report (Q3 2018) state that 404 households in Carlow are in mortgage arrears for over two years, and of those, over 310 have been in arrears for at least five years. “Thousands of people in serious arrears have suffered years of anxiety and isolation, but there is a new reality which now concentrates on finding a solution in almost every case,” said the CEO of Government-sanctioned company, Home For Life (HFL). “Unfortunately, many cases involve people in extreme stress simply because no-one had told them there was another way out of what seemed to be an impossible malaise. “The Government has recognised that there needs to be a genuine alternative for people who have been unable to pay their mortgage for at least two years, and the mortgage to rent scheme is totally focussed on keeping families in their homes. “This scheme can deal with your debt and keep your family in your home with the prospect of buying it back in the event of your circumstances changing. I firmly believe that no-one who is eligible for mortgage to rent needs to lose their home. “Every side wants a solution and the government has ring-fenced finances this year to cover mortgage to rent, as well as changing the criteria to bring more people into the scheme.